From the end of the 1950s through the middle of the 1960s, Amiri Baraka (b. 1934) and Edward Dorn (1929–99), two self-consciously avant-garde poets, fostered an intense friendship primarily through correspondence. The early 1960s found both poets just beginning to publish and becoming public figures. 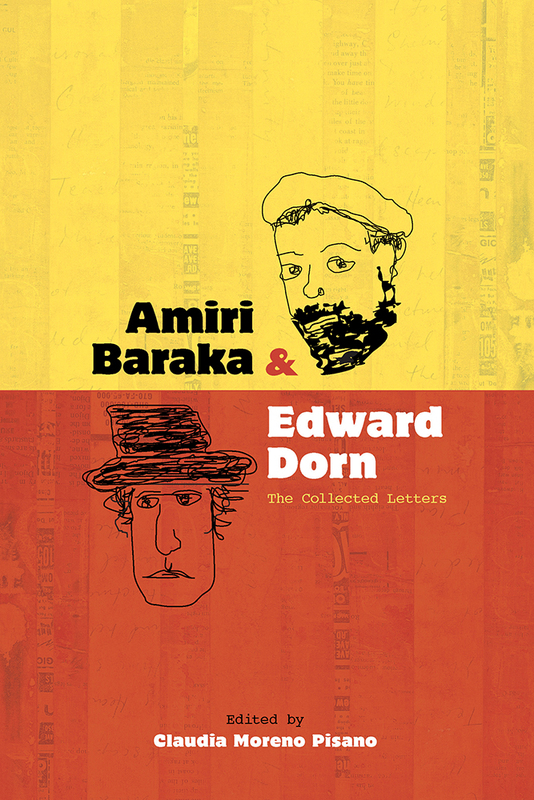 Bonding around their commitment to new and radical forms of poetry and culture, Dorn and Baraka created an interracial friendship at precisely the moment when the Civil Rights Movement was becoming a powerful force in national politics. The major premise of the Dorn-Jones friendship as developed through their letters was artistic, but the range of subjects in the correspondence shows an incredible intersection between the personal and the public, providing a schematic map of what was so vital in postwar American culture to those living through it. Their letters offer a vivid picture of American lives connecting around poetry during a tumultuous time of change and immense creativity. Reading through these correspondences allows access into personal biographies, and through these biographies, profound moments in American cultural history open themselves to us in a way not easily found in official channels of historical narrative and memory. Claudia Moreno Pisano is an associate professor of English at LaGuardia Community College, City University of New York.